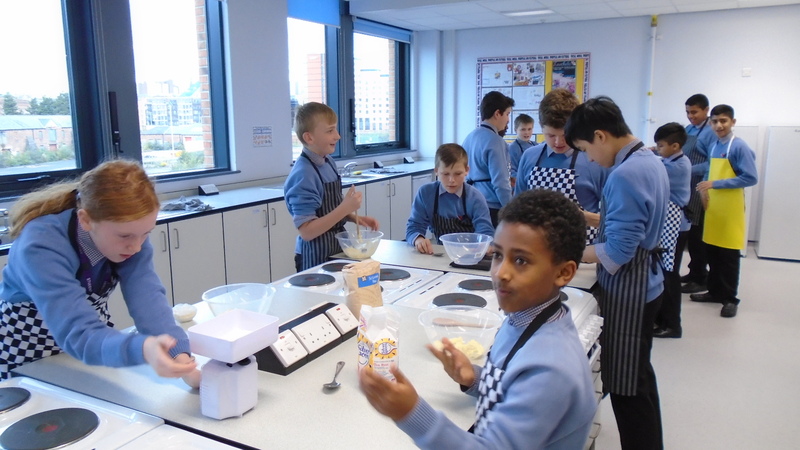 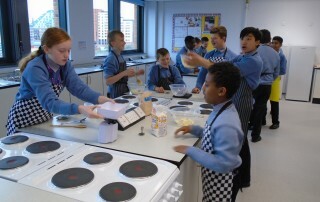 Year 8 students enjoyed their first go at cooking in our wonderful new food rooms. 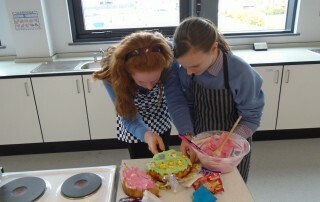 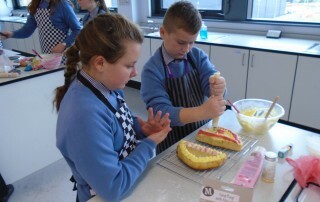 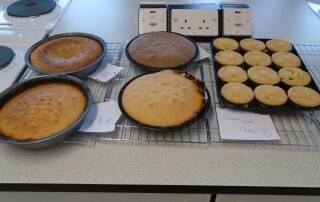 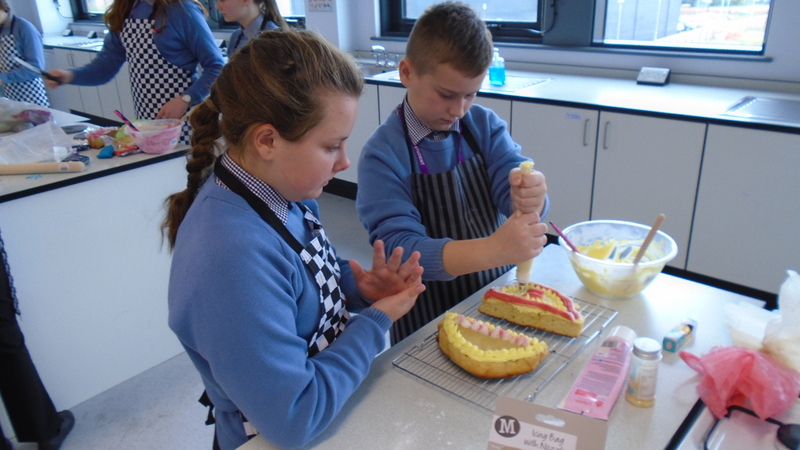 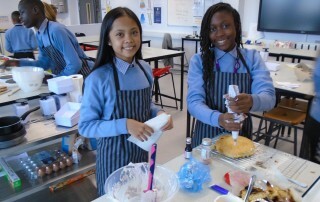 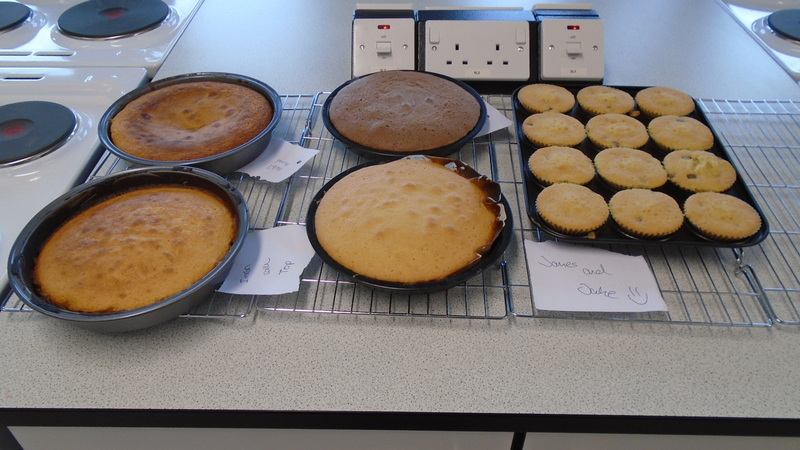 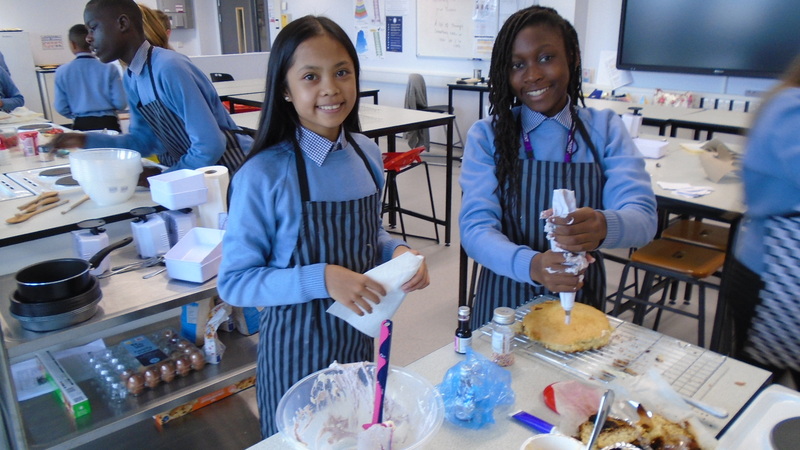 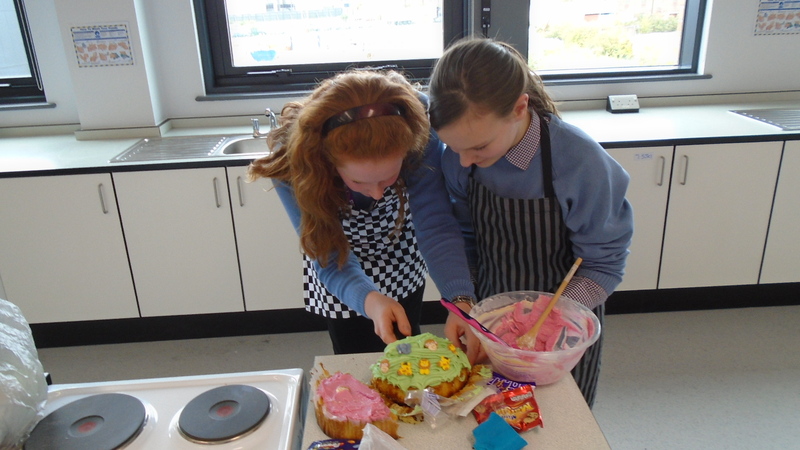 They were making cakes for part of the party project that they did in Year 7. 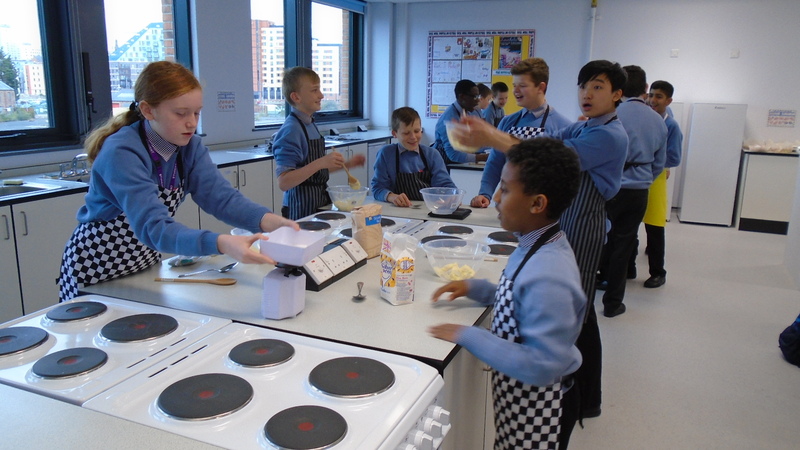 It was not feasible to let them cook last year in so all enjoyed the chance to do some food practical and learn some useful life skills. 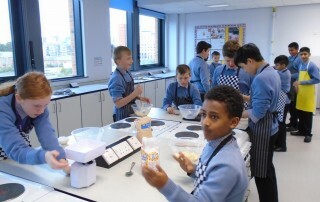 Don’t worry they have also learnt about healthy eating and how to eat well and healthily.